Phoenix Rescue Mission is running a holiday campaign through Dec. 31 to ensure the Valley’s homeless and disadvantaged populations do not go hungry this holiday season. With a goal of serving more than 100,000 meals, the nonprofit is asking the public to help support the cause through a variety of ways, including volunteering time, donating needed items, or providing monetary donations. “The holidays can be especially difficult for those who are struggling and living on the streets,” says Phoenix Rescue Mission CEO Jay Cory. “More than 25,000 people in Maricopa County have no place to call home, and many of those individuals are young children with single mothers. We can only imagine how difficult it must be for these kids during the holidays when everyone else is celebrating and they’re not even sure where they’re going to sleep each night.” Phoenix Rescue Mission is currently in need of food, water, hygiene items, new socks, toys, volunteers and monetary donations. For a complete list of items needed and drop-off locations, visit PhoenixRescueMission.org. Exponential growth has required Offerpad to secure a much larger space for operations at headquarters as the company makes its first-ever relocation. Offerpad’s corporate office has been in Gilbert since first opening in 2015. In August 2018, the company saw a 15 percent employee increase, and now employs nearly 400—pushing employee growth to about 90 percent in the past 12 months. Offerpad’s new 40,000-square-foot headquarters will be ready for move-in by March 1, 2019. Current building renderings include a floating mezzanine, with an open floor plan. The ambiance will encompass Offerpad’s notable orange and teal colors, adding a calm but technological environment for employees and visitors. 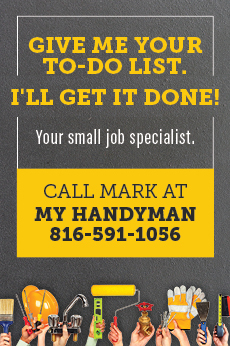 The surge in hiring stems from consumer demand to further expand across the country. Currently, Offerpad is available in seven regional offices outside of Arizona, with a spread of approximately 441 U.S. cities, with more planned for 2019. In business for only three years, Offerpad has tripled its growth year-over-year and is on pace to achieve a $2.5 billion annual run rate in real estate transactions. Frank H. Hendricsen is among 62 outstanding elementary and middle school principals from across the nation and abroad who have been named as 2018 National Distinguished Principals (NDP) by the National Association of Elementary School Principals (NAESP). Hendricsen is principal of Chandler Traditional Academy Independence Campus. The NDPs were honored Oct. 12 at an awards banquet at the Capital Hilton Hotel in Washington, D.C., as part of a two-day program. Established in 1984, the National Distinguished Principals program recognizes public and private school principals who make superior contributions to their schools and communities. The principals will also have the opportunity to share best practices. The 62 principal honorees are selected by NAESP state affiliates and by committees representing private and overseas schools. On Saturday, Dec. 15, the Valley of the Sun Mortuary and Cemetery and the Chandler Exchange Club hosts the Wreaths across America memorial for military veterans buried at the cemetery located at 10940 E. Chandler Heights Road. The Chandler Exchange Club has been working with other local veteran and community service organizations to raise the necessary funds to purchase wreaths for the 2,700-plus veterans known to be buried in the cemetery. The project for the Chandler cemetery began in 2016 with 500 wreaths. In 2017, that number increased to 1,500. The goal this year is to have a wreath for every veteran laid to rest at the Valley of the Sun Cemetery. Volunteers are invited to participate in the wreath-laying ceremony on Saturday, Dec. 16 at 9 a.m. There will be a formal memorial service at 10 a.m. at the Veterans Memorial. There will be food and refreshments following the memorial. The memorial service will include the reading of a proclamation by Mayor Kevin Hartke and a message from keynote speaker, Christine Jones. For more information, visit WreathsAcrossAmerica.org. 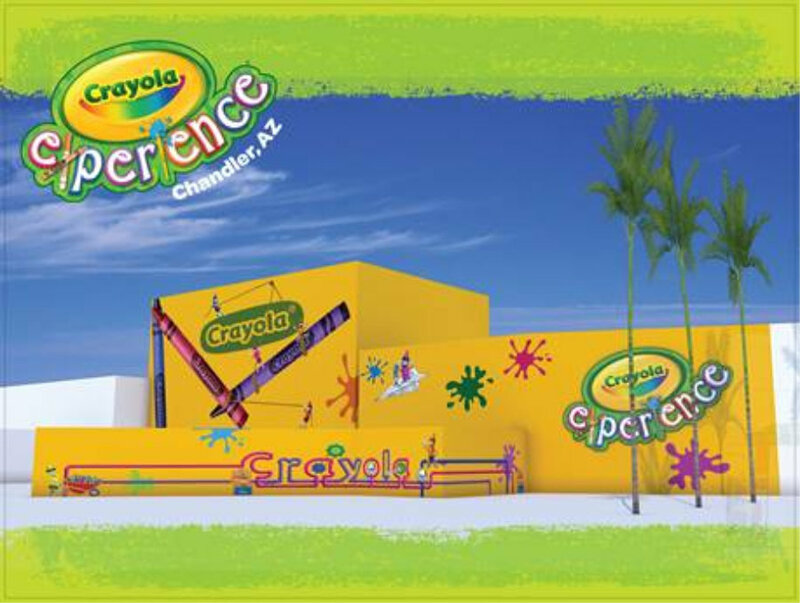 Crayola will open a Crayola Experience at Chandler Fashion Center in summer 2019. The 20,000 square-foot attraction will be situated near Kona Grill on the west side of the mall, and will also include a 4,000 square-foot retail space, The Crayola Store, featuring the world’s largest selection of Crayola products and unique souvenirs, such as plush toys and apparel. Although best known for its crayons and markers, the 115-year-old company now has more than 1,500 proprietary products and technologies, which serve as the inspiration for the 19 hands-on activities. 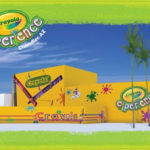 For info, visit CrayolaExperience.com. 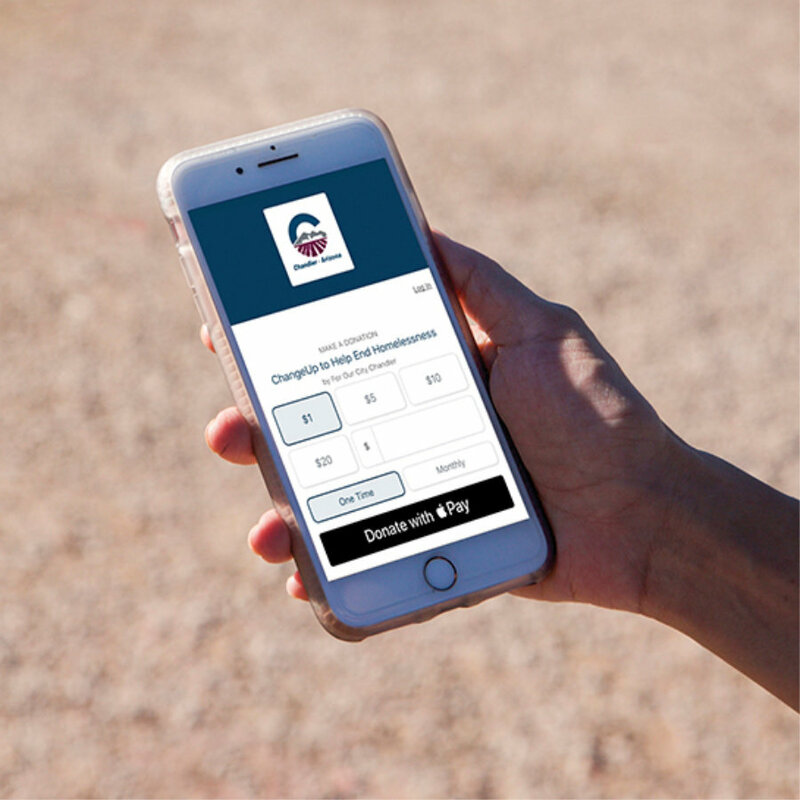 The City of Chandler, in partnership with the nonprofit For Our City Chandler, launched ChangeUp, a text-to-donate and awareness campaign that educates residents on the benefits of donating directly to local charities, instead of to people who panhandle. Making a donation is easy—residents can text “ChangeUp” to 44-321 to make a one-time or monthly donation of any amount. 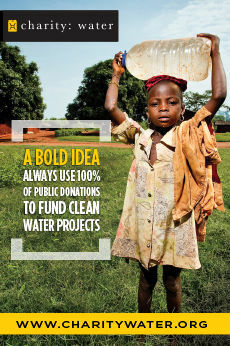 Donations will also be accepted online at ChandlerAZ.gov/ChangeUp. All proceeds collected through the ChangeUp initiative will go directly to programs and services provided by nonprofits to help end homelessness.